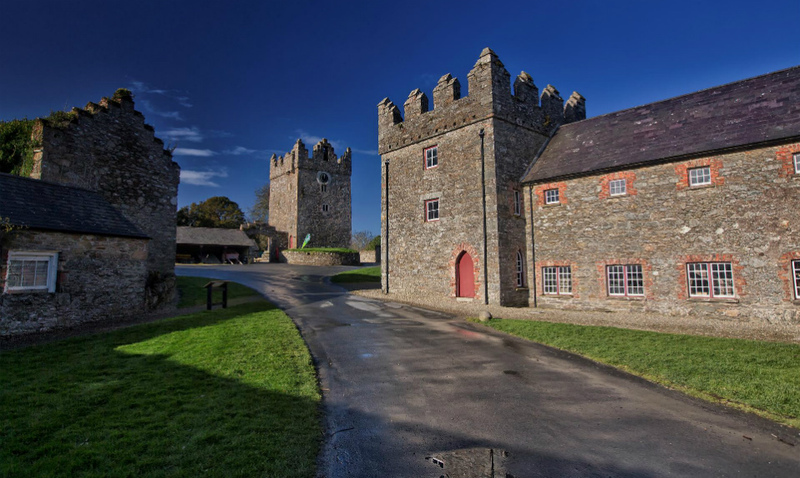 According to legend, which castle in Ireland is said to have appeared after the devil took a bite from a nearby mountain and spat it back out? 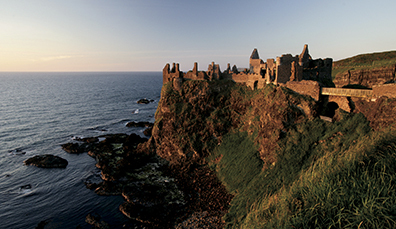 On what coastal drive can you find the breathtaking clifftop ruin of Dunluce Castle? 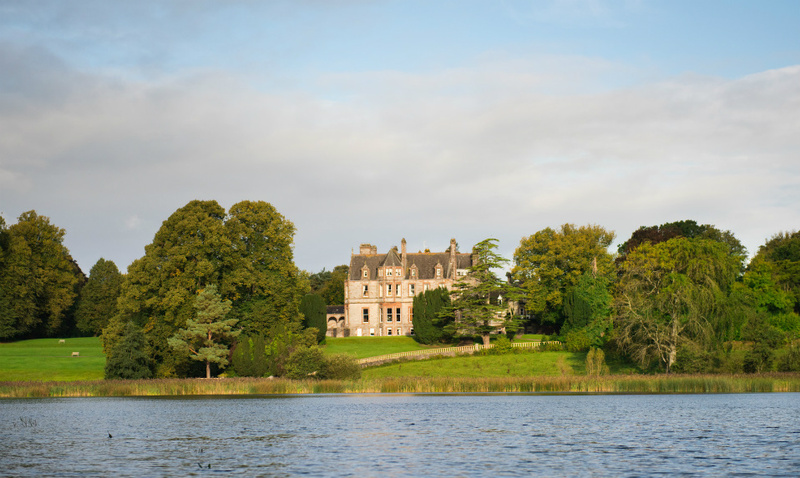 What member of the Beatles famously wed Heather Mills in Castle Leslie, County Monaghan? 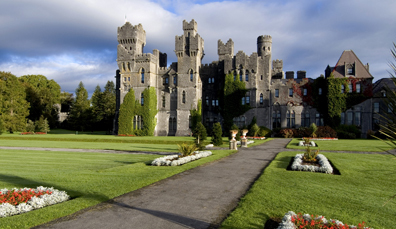 What castle features in HBO’s hit TV series, Game of Thrones®, doubling as the home of the Stark family? 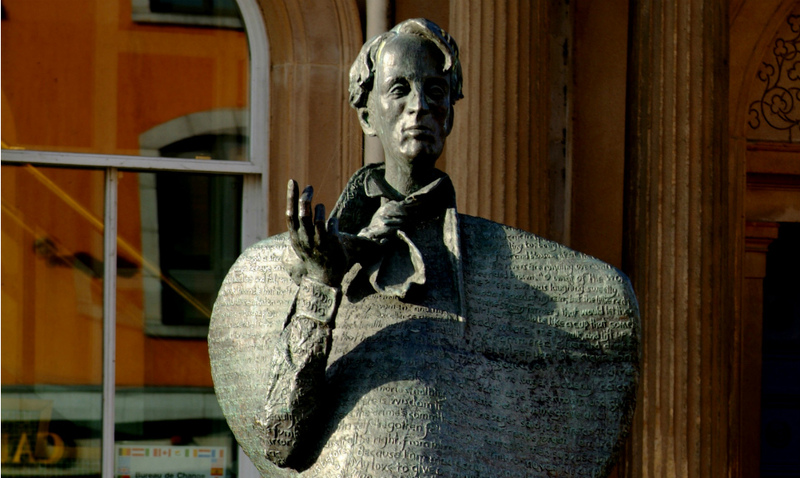 What literary legend is said to have stayed at Dunguaire Castle in County Galway? 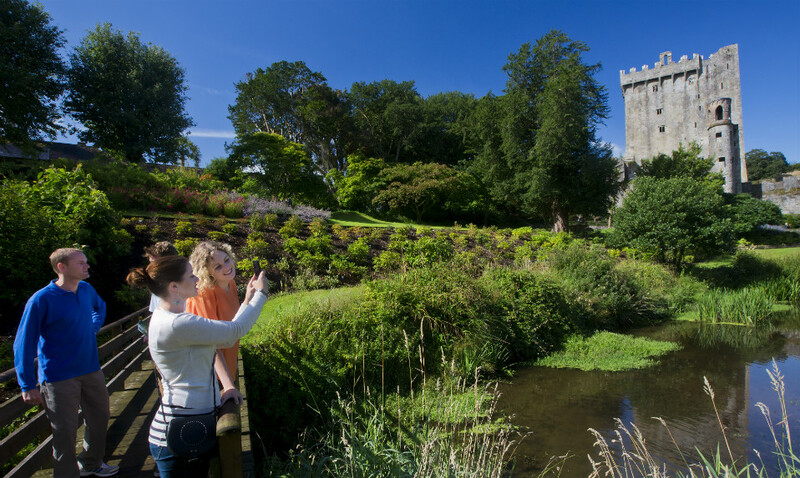 In which county will you find Blarney Castle, home to the famous Stone of Eloquence said to bestow the “gift of the gab”? 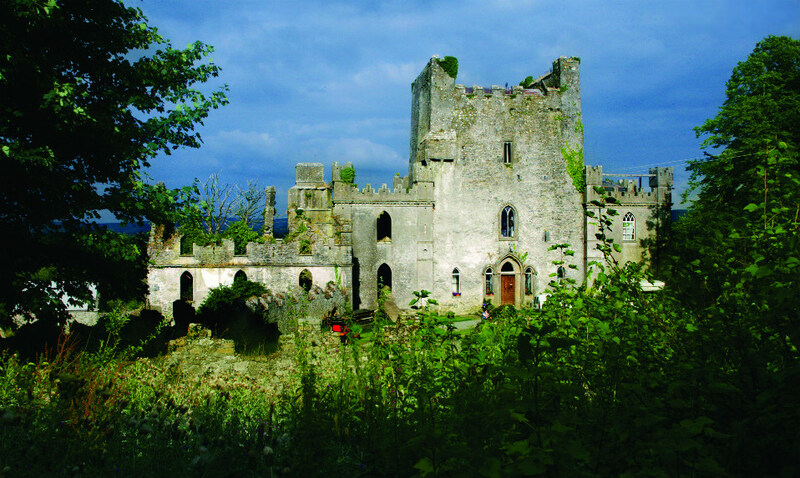 In which county will you find what is said to be Ireland’s most haunted stronghold – Leap Castle? 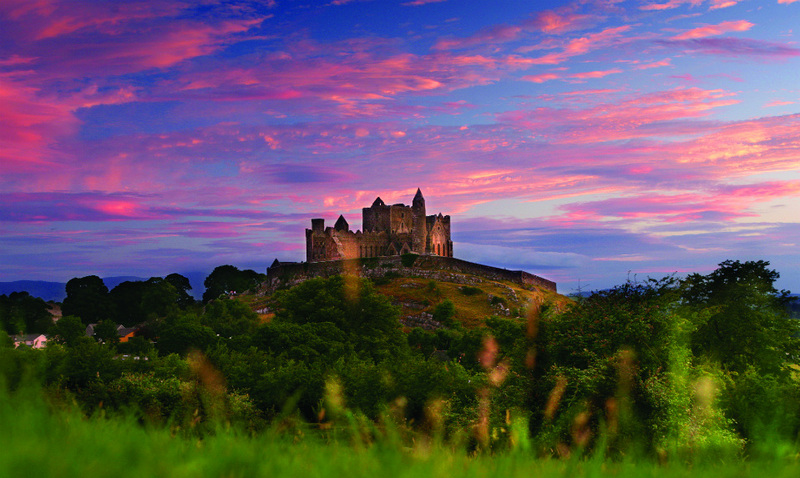 Legend, lore and lavish surroundings have ensured that Ireland’s castles never fail to capture the imagination. 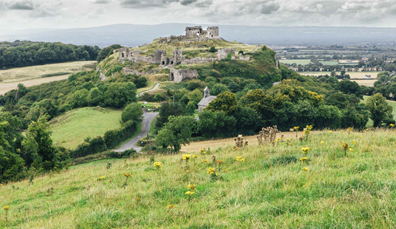 Visiting Ireland's Ancient East? 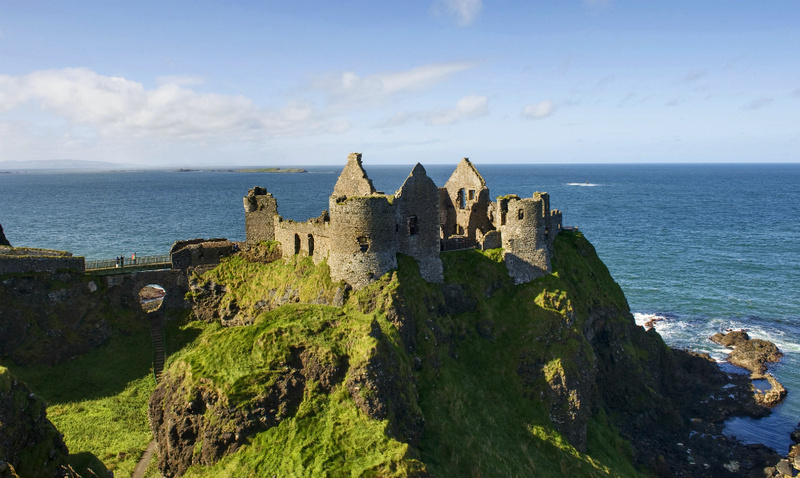 These 9 castles will whet your appetite for tales of battle, betrayal and heroes.